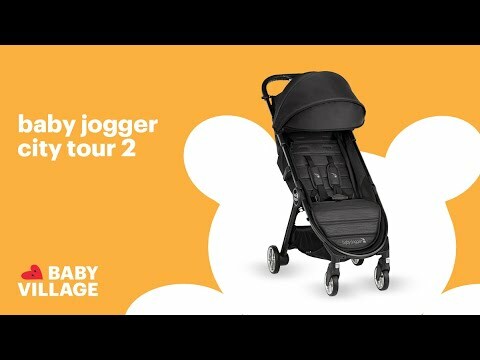 The new Baby Jogger City Tour 2 can be used with a bassinet. To attach, simply recline the seat first and then install the adapters on the frame. And the bassinet just clicks in.